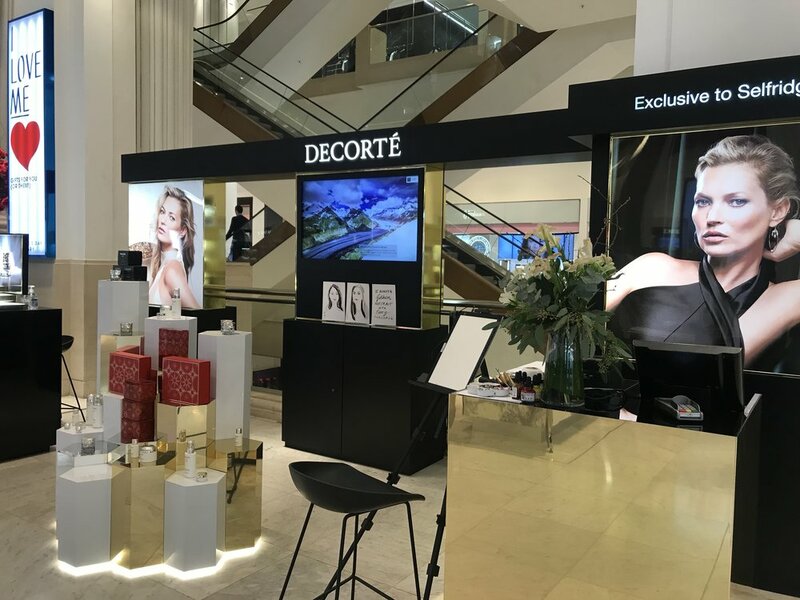 As part of the Lunar New Year, Jacqueline draws in Selfridges for Decorté on their pop up stand, promoting their luxury Japanese skincare. 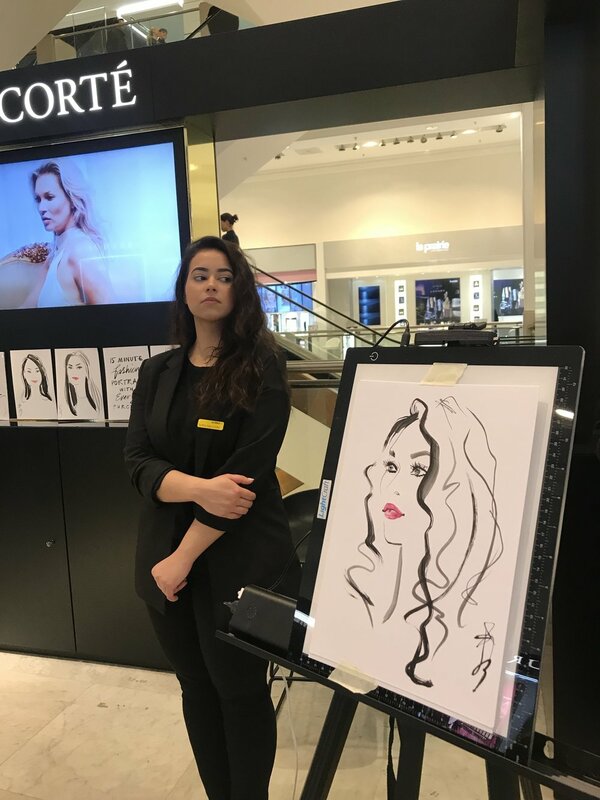 I had the pleasure of working in my favourite store Selfridges again, last weekend. 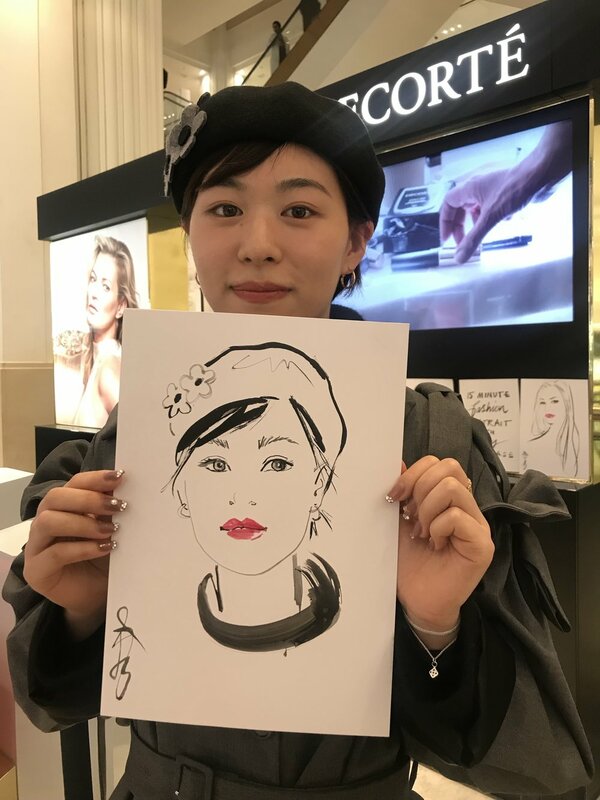 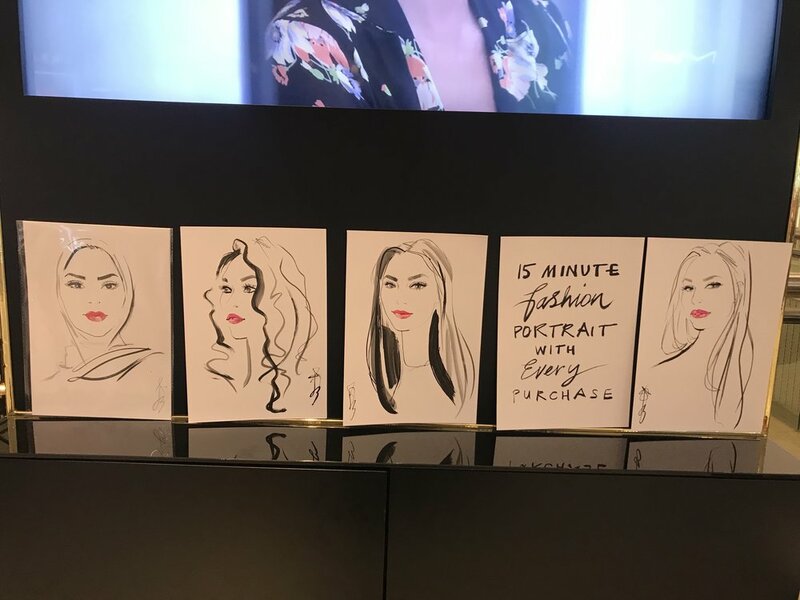 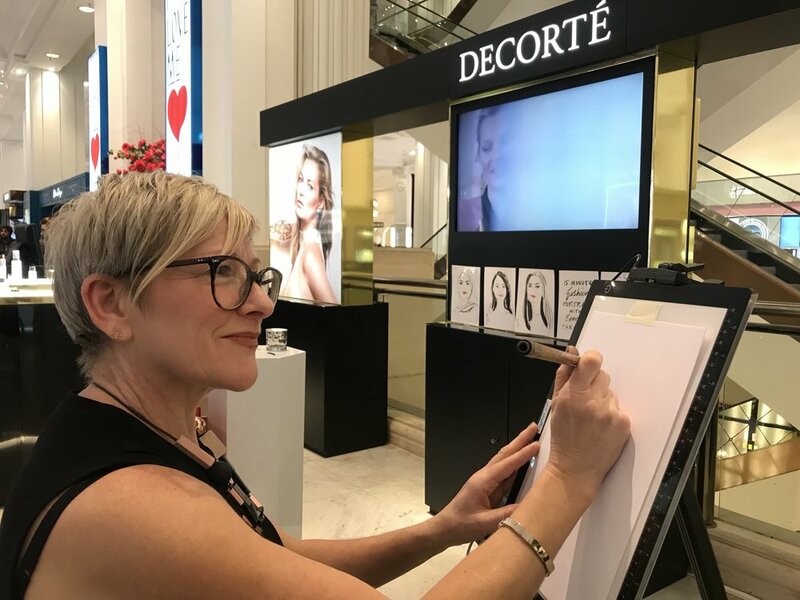 Decorté invited me to draw live for 2 days, sketching their customers whilst they shopped. 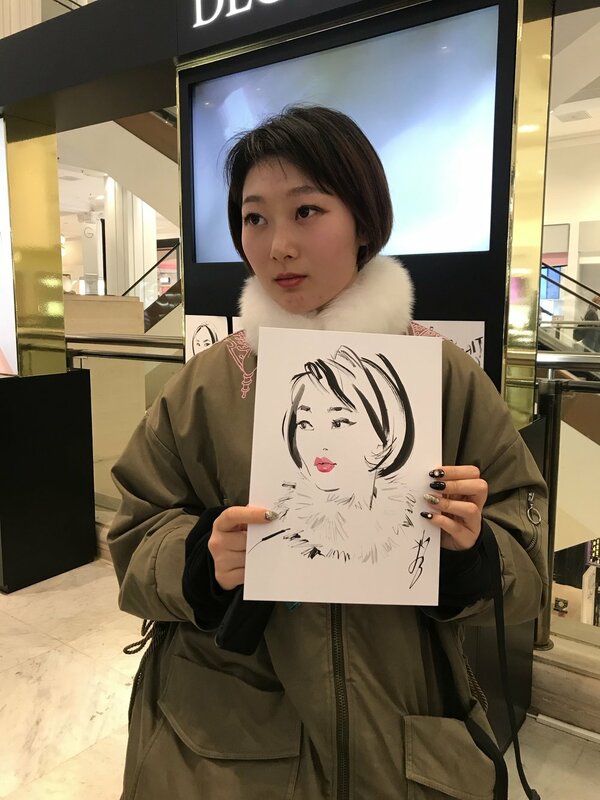 The brand is very popular in Japan and they are promoting to coincide with the Lunar New Year. 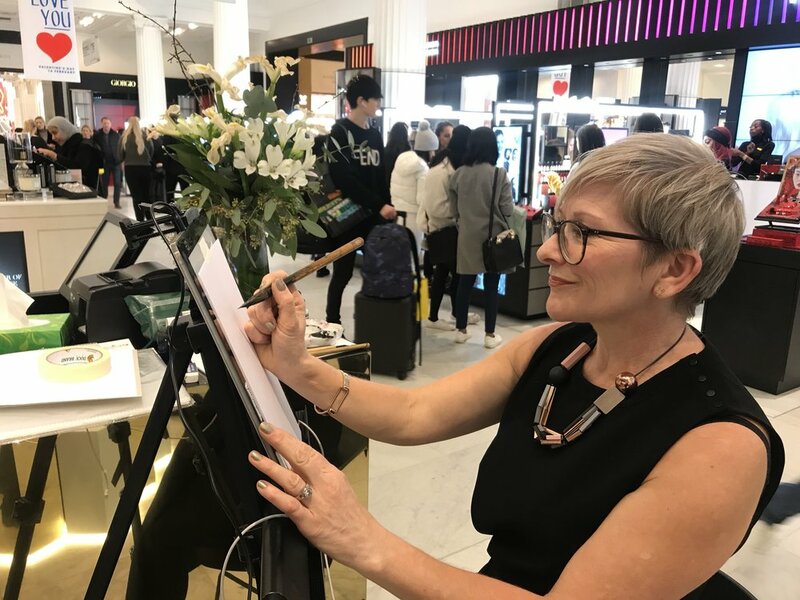 Selfridges as always, had a wonderful, lively atmosphere.